Betive – A Bonus for every day! Claim the bonus in the account lobby! Grab a Bonus or Free Spins every day of the week! We sure do love that little extra for our deposit or wagering at our favorite gaming hangouts and lately casinos are acknowledging this desire by offering daily deals throughout every week to please their loyal players. 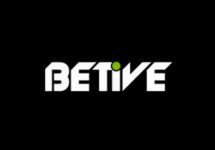 Betive has followed this trend and just launched their “Bonus Every Day” campaign which will see Free Spins on or without deposit, Bonuses and Cashback being available to their players. Exclusive for players from Austria, Finland, Germany, Norway, Sweden and Switzerland. What better way to enjoy an extended gaming session than being able to claim a little extra on a deposit for every day of the week or even better enjoying a total freebie that is available for all active players. Betive just launched their campaign with daily Free Spins, with or without deposit, cashback or deposit bonuses. All the Free Spin goodies will be available on the Game of the Week. Wagering requirement is 50x FS winnings. Wagering requirement is 5x deposit + bonus. 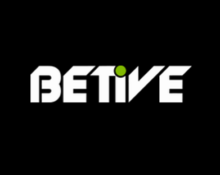 Minimum deposit to receive each offer is €10. 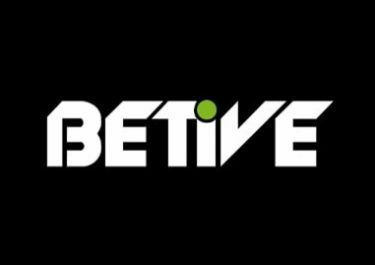 Neteller and Skrill deposits are not eligible for this promotion. Wagering only on Slots, Video Slots and Scratch Cards with a €5 maximum bet and following game restrictions: Blood Suckers, The Wish Master, Dead or Alive, Kings of Chicago, Cosmic Fortune, Jackpot 6000 and progressive jackpot slots. Betive bonus terms and conditions apply.